Ensuring we continue to build trust and give our users control of their personal data. Making sure we optimise our products, services and partnerships to make life simpler for our community. Reporting any breaches of trust and representing any concerns shared by a significant percentage of the community. 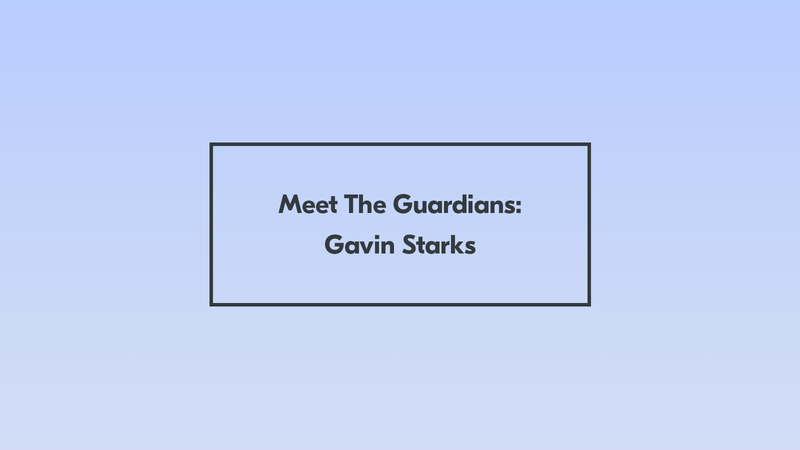 We’re delighted to welcome Gavin Starks to our Guardian Council. Gavin is a serial entrepreneur, with specific expertise in data and how using it can create a positive impact. He was Founding CEO of the Open Data Institute (ODI), the world's leading institute for open innovation with data, which was co-founded by Sir Tim Berners-Lee and Sir Nigel Shadbolt. Under his leadership, it unlocked over $100m of direct economic impact, incubated over 50 companies and launched franchises across 20 countries. In 2015, at the request of HM Treasury, he co-chaired the development of the Open Banking Standard, laying the foundations for regulation and catalysing international innovation. Gavin founded Dgen to work on systemic global challenges. It's current programmes include Open Banking, Open Environmental Risk Standards, Refugee Financing, Global Product Provenance, Replacing Recycling with Reuse, a Global Anti-Modern Slavery Registry, Ocean Resilience, and Data Infrastructure. Of particular relevance to Yoti, Gavin is an Advisory Board Member for DECODE (Decentralised Citizens Owned Data Ecosystem) which is focused on giving people ownership of their personal data. Gavin brings experience in pioneering new technology, building relationships between influential entrepreneurs, businesses and governments. His guidance and advice will help guide our commitments to data privacy, personal data management and social impact work. You can follow Gavin’s work on Twitter (@agentGav).